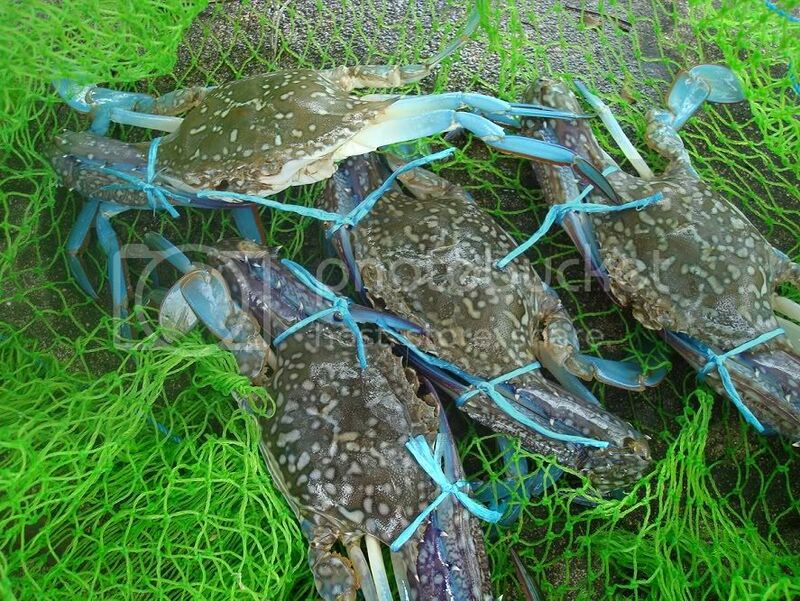 went crabbin this mornin started at 10am to 2pm with 4 crab cage. surpise was i keep getting flower crabs non stop 1 after another. if other days i dont really get this gd results or maybe none. 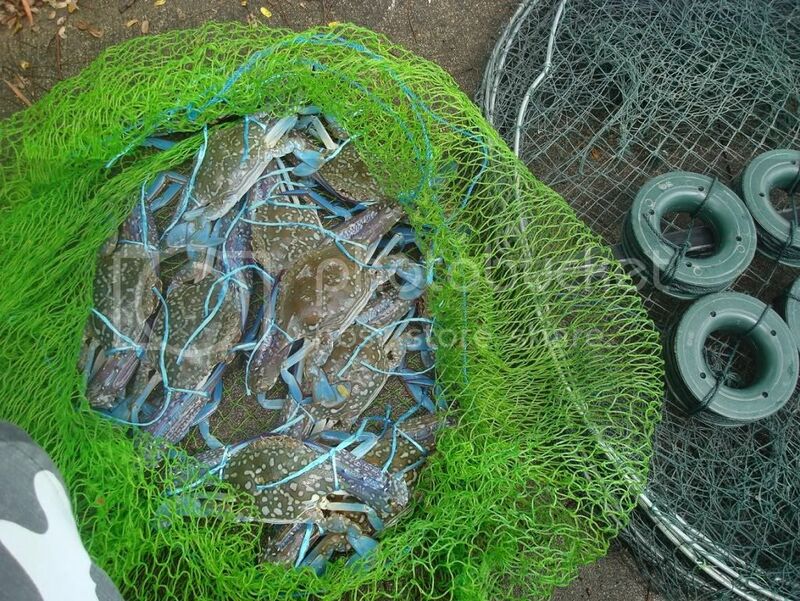 total caught 11 nice size flowers sadly no mud crabs today maybe they went to find their mate for v day. Hey they're all males, there must be a beer festival nearby right? 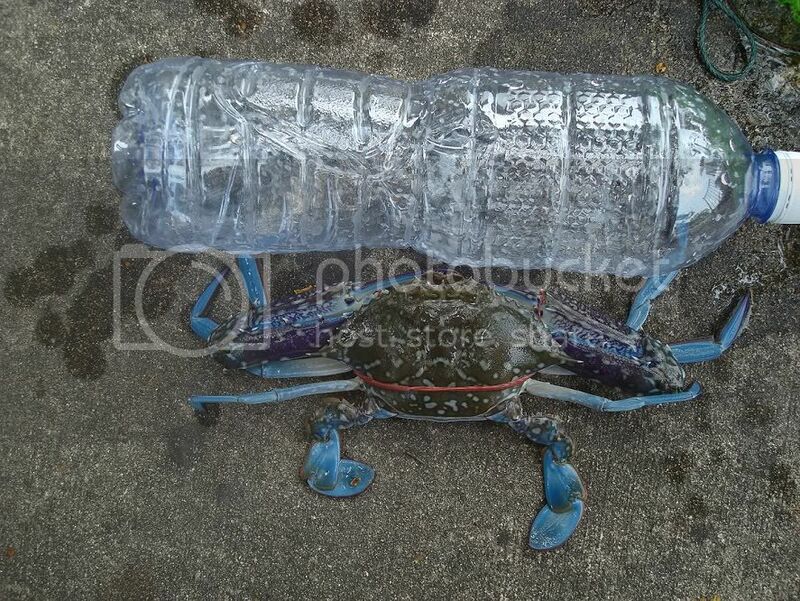 Very nice catch, and the crabs look very clean. Nice crabs there !!! enjoy your feast !!! Why is it still only the males are caught? 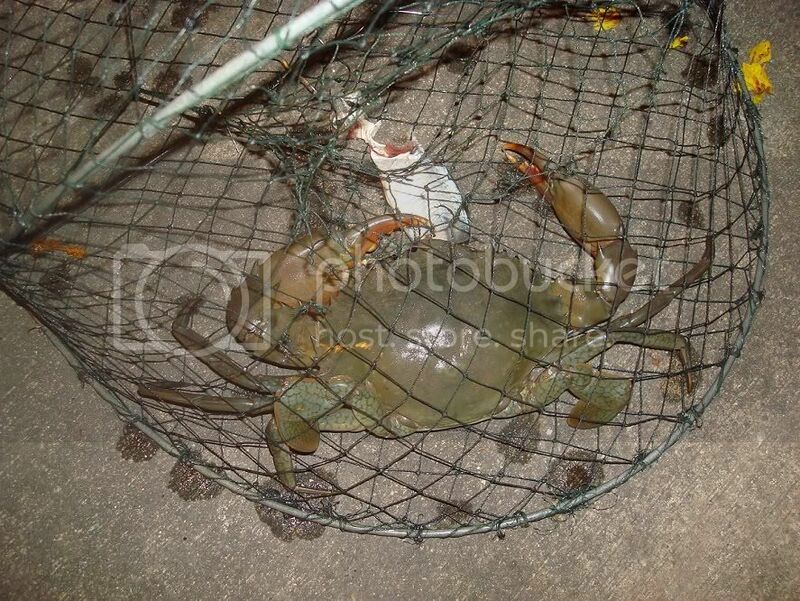 Nice catch by the way, hope you enjoy your crabilious dinner. Lol have females but kinda small throw them back home.